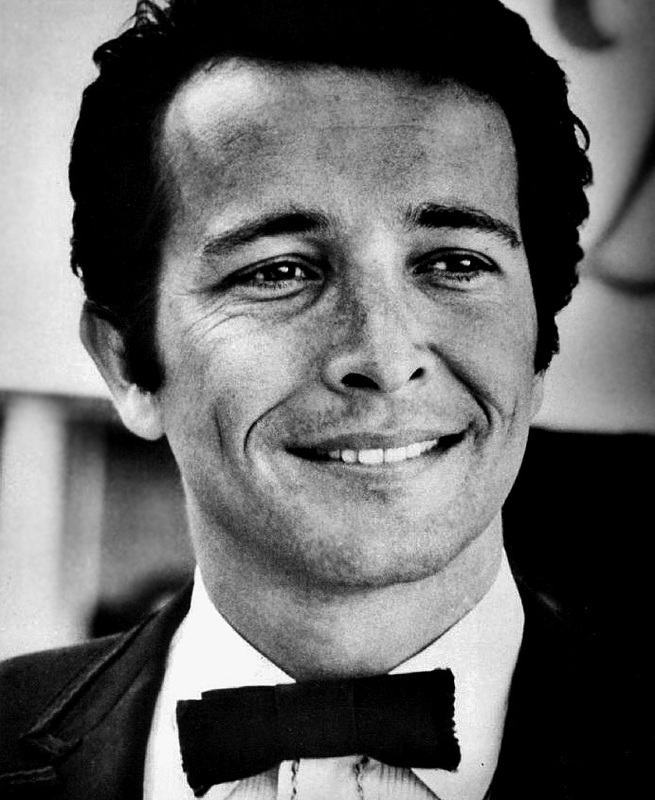 The Herb Alpert Foundation pledged a $10.1 million transformative grant to Los Angeles City College (LACC) that will create an endowment to give music majors there free tuition starting in the fall of 2017. The gift will enable LACC to increase the number of music majors each year from 175 to 250. Alpert has given the school a number of gifts over the years, but this is by far the largest. In fact, this is the most generous gift to an individual community college in the history of Southern California, and the second-largest gift of its kind in the history of the state. One of the joys of his music-making, Mr. Alpert has said, is the opportunity to bring uplifting and joyous music to his audiences—he often sees it as a way to bring more light into peoples’ lives. Likewise, in his philanthropy, Mr. Alpert and his wife Lani Hall support areas which they believe have great potential for bringing young people the tools and wisdom to develop their potential and lead positive, fulfilling lives, filled with compassion and love. Enrollment in the California community college system has been declining due to historic cuts to state funding. Those most in need are low-income youth and first-generation college students, as well as workers who have lost employment job and seek retraining. According to an official in the state system, “The community college system in California has gone from being state-funded to being state-located.” The Los Angeles Times article also notes that according to the Council for Aid to Education, only 1.5 percent of charitable gift dollars raised by educational institutions go to two-year institutions in California or nationally. This is not, of course, the first time the famed trumpeter came to the rescue. In 2010, NPQ reported that when New York City’s Harlem School of the Arts fell on hard times Alpert and others stepped in to give what was needed to revive the school.